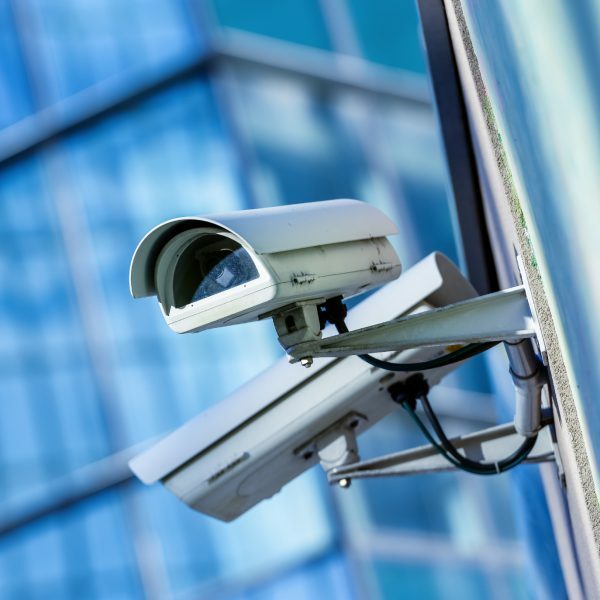 CCTV is an excellent way of gaining evidence against theft and vandalism, monitoring locations out of sight. Using digital HD recording is a simple and effective way to store footage that can easily be recorded onto other media. 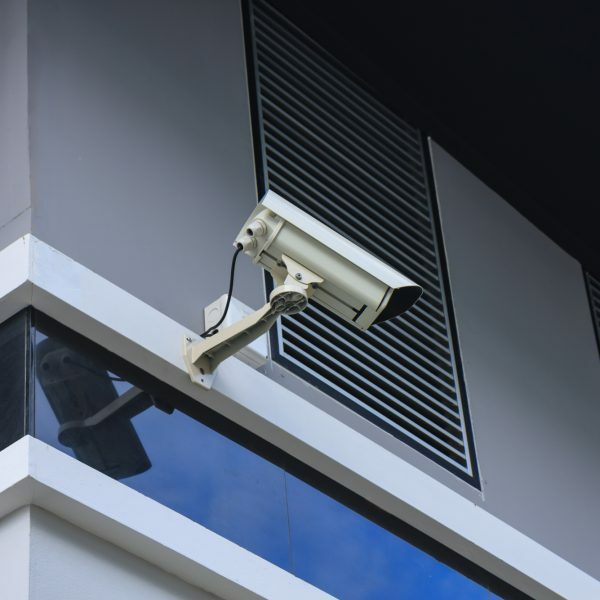 CCTV can also be used as a tool for staff training after reviewing bad practices that have been filmed. 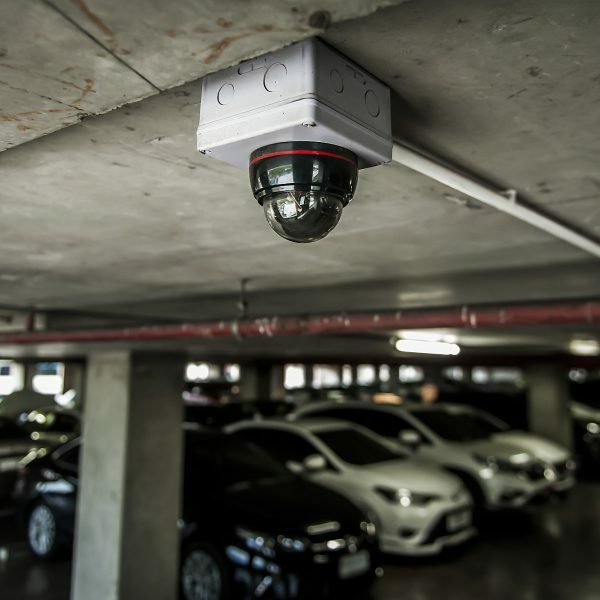 The cameras can view anything from a fixed image to a fully functional 360 degree digital zoom camera. It is also a fantastic deterrent to potential intruders. Recordings can be viewed over a dedicated flat screen monitor, remotely using any smart phone or computer anywhere in the world including live pictures. Microphones can also be added in the aid of gaining footage. 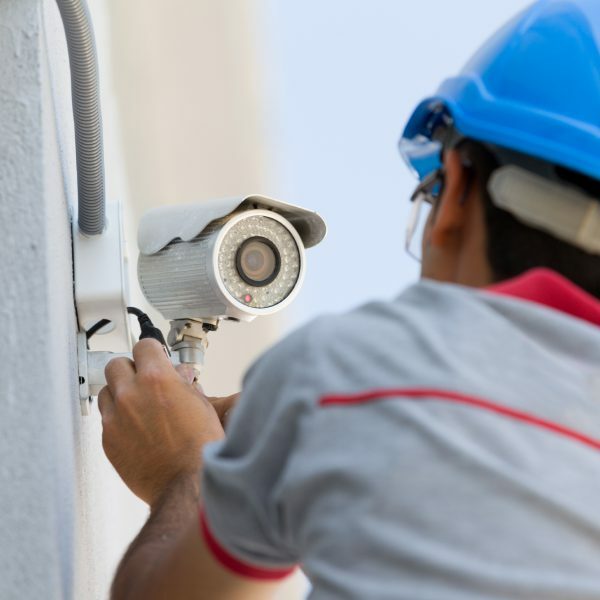 As a SSAIB registered CCTV installer you know the Wright Security are going to provide you with the CCTV system that meets your requirements and will be reliable whenever you need to review footage. 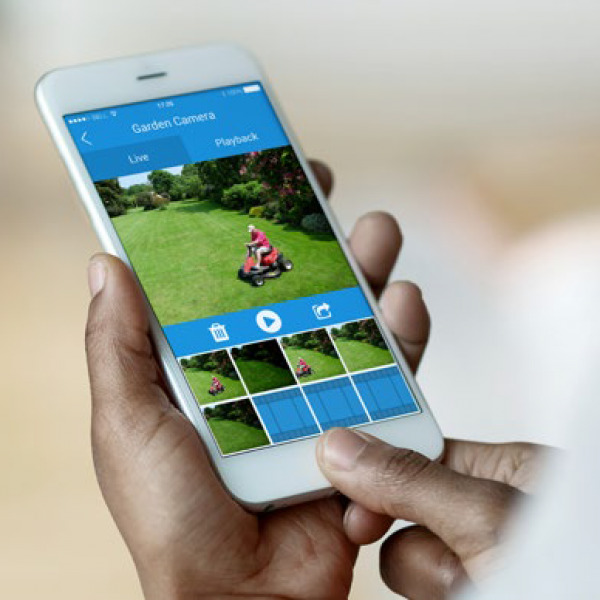 Monitor your home or business while you are away from a simple app on your smartphone. Used to gain evidence discreetly against suspicious occurences. Contact us for more information.